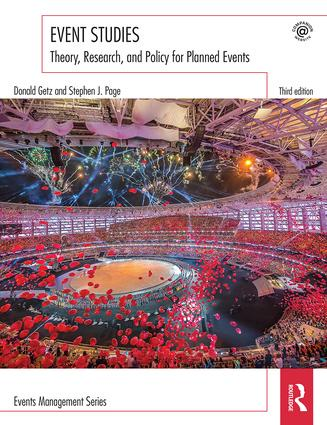 Professor Stephen Page in the Faculty of Management has just published his 40th book, Event Studies with Routledge, a collaboration with one of the top scholars in the field of events research, Professor Don Getz from the University of Calgary, which is a third edition of this major student text. Event Studies is the only book devoted to developing knowledge and theory about planned events. It focuses on event planning and management, the experience of events and the meanings attached to them, the dynamic processes shaping events and why people attend them. In essence it is a synthesis of the different disciplines that have contributed to the development of events research, also highlighting important discourses on event management, event tourism, and the study of events within various disciplines that are able to help understand the impacts of events in society. How can wellbeing enhance the customer experience?